On Thurs., 2/14, the Mattapoisett Woman’s Club will hold their luncheon and meeting at 11:00 a.m. in Reynard Hall of the Mattapoisett Congregational Church, 27 Church Street, Mattapoisett, MA. Come and join the members of The Club as Jill Sanford takes everyone on a visual journey into the world of art observation. Review the basics of line, color, form, texture and compo­si­tion, then apply your knowledge to specially selected art images displayed in vibrant, digital clarity. 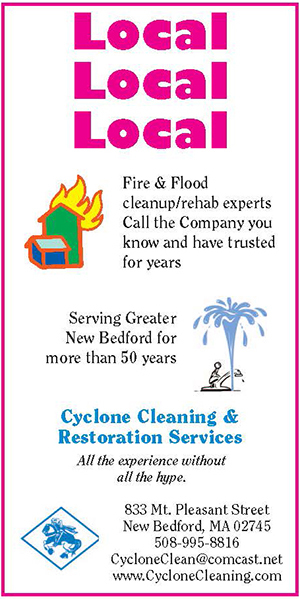 For more information, please contact Christine Voss at 508-758-3348 or visit our website, http:// www. mattapoisettwomansclub.org.